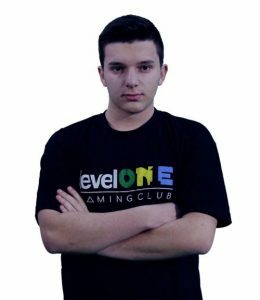 It’s now official that “kiLLeRa” will be replacing “SAVADZE” for our main Counter-Strike team. The reason for this roster change is due to the team feeling like “SAVADZE” fit best for their playstyle and we hope just the best for “SAVADZE” in the future. We will be having an interview with the whole team for the upcoming week to get their inputs from IESF and other updates.